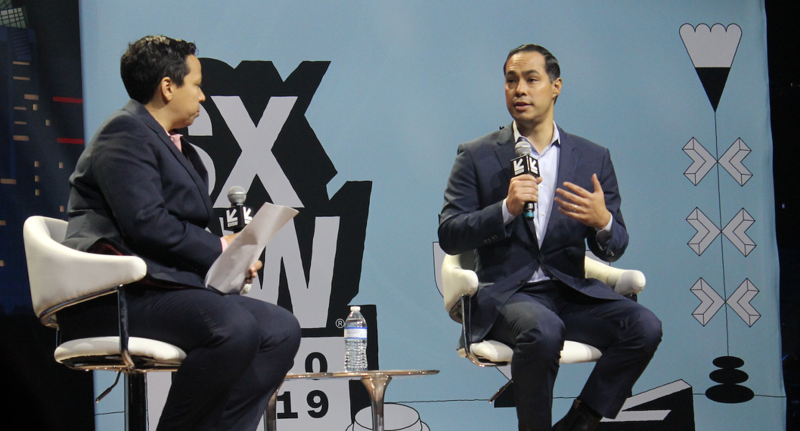 Julian Castro speaks onstage during an appearance at this year's South by Southwest festival. 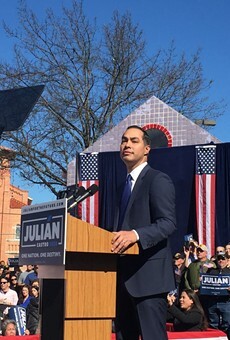 Former San Antonio mayor Julián Castro raked in $1.1 million in the first quarter of this year to fund his presidential campaign, according to a Texas Tribune report. 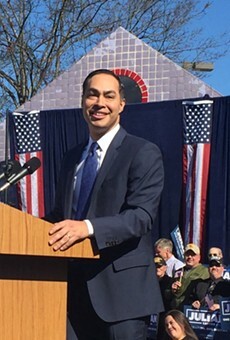 That may sound like some serious bank, but Castro still lags several other key 2020 Democratic contenders. 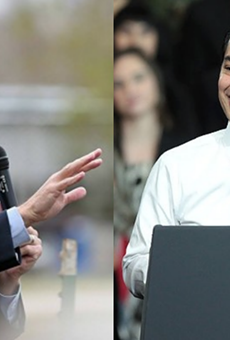 Even so, the former Obama Housing Secretary's campaign told the Tribune that its war chest has since expanded to $2 million and that fundraising is ahead of expectations. "[He] knows he's not a frontrunner now, but he sees the results of his effort every day," campaign manager Maya Rupert said in a statement. 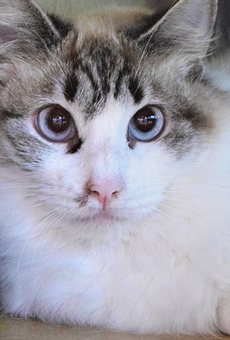 "We're confident that when voting starts in 2020, he'll be a frontrunner then." For that to be the case, though, Castro will need to play some serious catch-up. 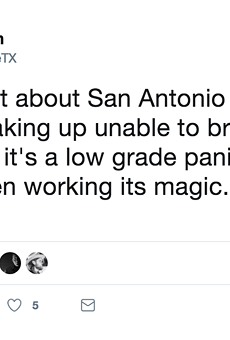 That could require him to repeat — several times, in fact — the surge in media exposure brought on by his recent San Antonio counter-rally to President Trump. 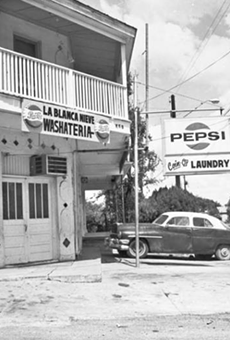 U.S. Sen. Elizabeth Warren's campaign last week said it had raised $6 million during the first three months 0f 2019, while former El Paso U.S. Rep. Beto O'Rourke announced he had pulled $9.4 million in the first 18 days of his campaign. Meanwhile, President Donald Trump's reelection campaign raised more than $30 million during the first three months of the year.